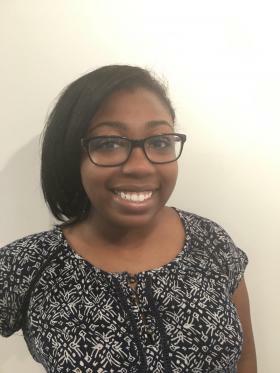 Tia is a senior journalism major at Kent State University with experience in broadcast, print, visual and digital journalism. Tia works as a member of Kent State student media's TV2 and is an ambassador for the College of Communication and Information. Wildlife Federation regional manager Manja Holland says the Community Wildlife program requires applicants to either create or restore a wildlife habitat and offer educational programs and outreach. Habitats are often found at schools, churches, and public parks. 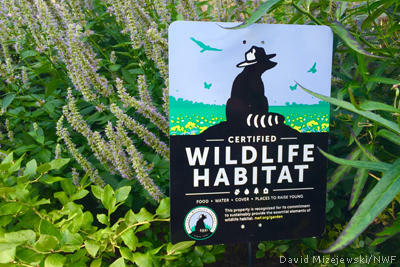 Points are awarded for each area certified as a habitat. 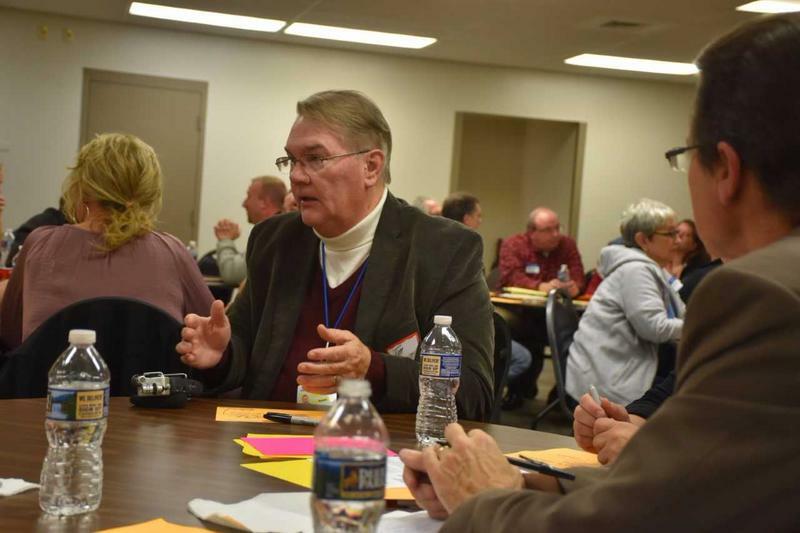 Medina County earned the certificate by accumulating 1,000 points. Ohio’s senators split Friday on whether to move forward to a vote on Brett Kavanaugh's appointment to the United States Supreme Court. Senator Sherrod Brown voted against proceeding. 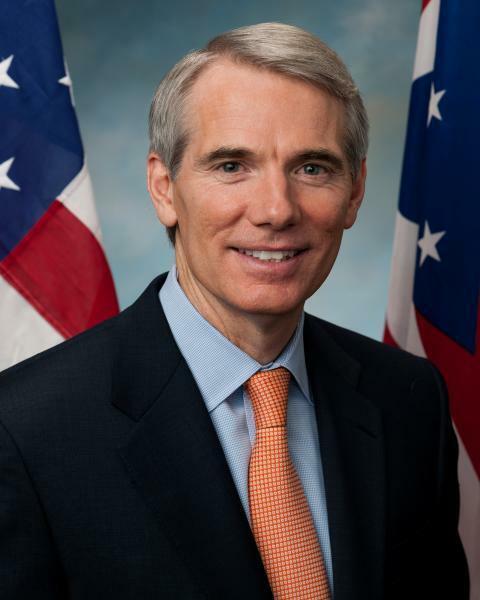 Senator Rob Portman voted in favor of ending the debate and moving to the final vote on Kavanaugh’s confirmation. In comments on the senate floor Thursday night, Portman affirmed support for Kavanaugh, and talked about the country moving forward. 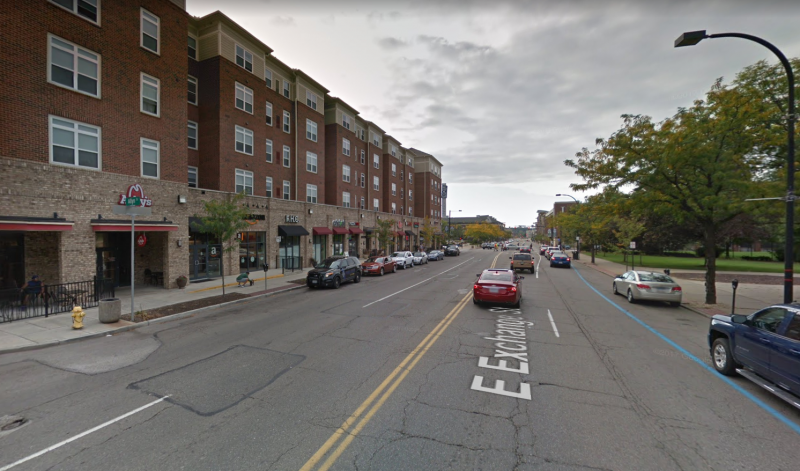 The City of Akron is closing the newly installed bike lane on East Exchange Street. Engineers for the city installed the double bike lanes in early August, before University of Akron students returned to campus. The bike lanes are scheduled to be removed October 11. Ohio has lost about 367,000 goods-producing jobs since 2000, which were mostly held by citizens with a high school education. Automation can seem like a real threat, for 80 percent of the Ohio population without a college degree.